Not just siding- a powerful statement of beauty. 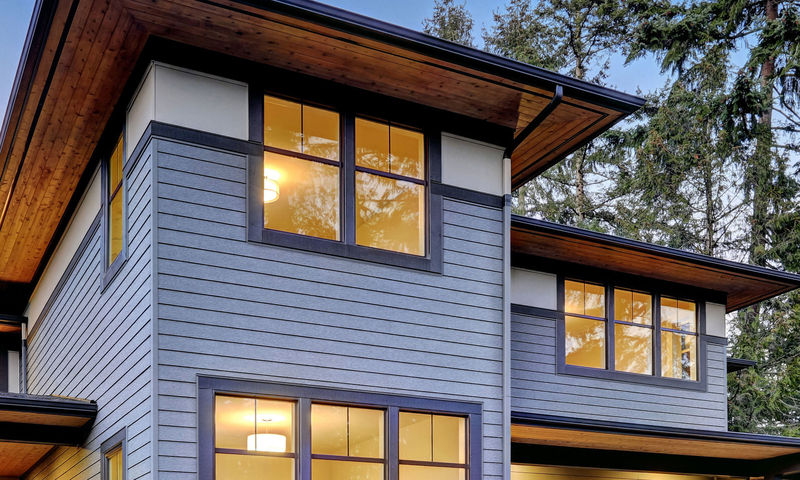 We’ve combined high tech steel and our ultra-durable proprietary coating for the best siding experience. Designed to withstand the harshest weather, Navigator steel siding is hail and wind resistant- plus it won't fade like other sidings. Navigator will stand up to damaging UV lights, weather and humidity but can be easily cleaned with just water. Navigator’s virtually maintenance-free panel will keep your home looking new for decades without re-painting. Navigator’s low gloss, fresh, modern color palette works beautifully on any type of home to create a look that's uniquely yours. Long Lasting Steel is one of the strongest materials on Earth. It's resistant to dents, bumps and even hail. Navigator Steel Siding won't crack, peel or melt. Fire Resistant Navigator has the highest rating for fire resistance (Class A) which means it is highly resistant to fire and does not spread flames quickly. Attractive With a low gloss, modern color palette that works beautifully on any type of home to create a look that's uniquely yours. Low Maintenance No caulking, sanding or repainting required! Spend time doing the things you love- not maintaining your siding.